Our Sixth Form students enjoy a high level of support and guidance to allow them to achieve their potential. Most students join us from Year 11, and knowing the individual very well is vital to ensure success. 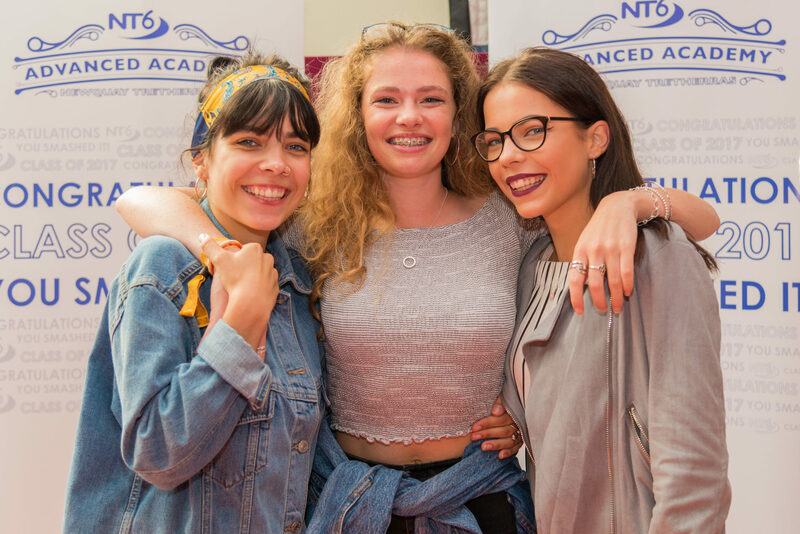 New students are buddied up to help their transition into Newquay Tretherras life and we work closely with their previous school to meet any specific needs. Every student follows a personalised programme of study and receives a set of aspirational targets at the start of Year 12. Their progress is monitored closely throughout the year with progress being tested each term. Support is given to any student who needs it to help them succeed. We have specialist mentors and Teaching Assistants who work with students who need extra help. Two parents’ evenings per year allow us to communicate progress regularly and address any concerns. Outstanding Teaching and Learning is at the heart of our grades, which are well above national averages in many subjects. Classes are taught by experienced subject specialists, and we have an on-line learning platform that allows students access to a broad range of learning materials away from school. Our experienced Tutor team work with students on a daily basis, initially helping them adjust to the rigours of Sixth Form life and supporting them to reach their academic potential, before leading them through preparation for life beyond school. All students receive Careers advice throughout the Advanced Academy. The university application process begins at the end of Year 12, with applications to Oxbridge, Dentistry and Medical schools being supported by specialist programmes. All students are encouraged to undertake internships to support either Higher Education, Apprenticeship or workplace applications. 80% of A Level grades at C grade or above! 88% Distinction/Distinction* grades in Extended Diplomas.